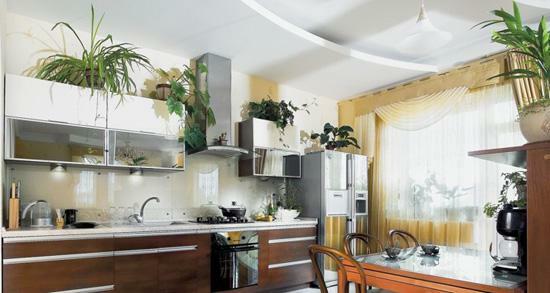 Kitchen decorating with house plants is an easy and attractive way to create beautiful space and save money. 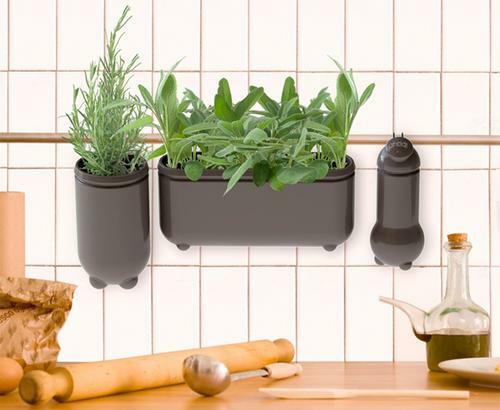 Green house plants add relaxing color and freshness to modern kitchen decor. Plant leaves change interior spaces dramatically. Green house plants are cheap decorations that clean the air and make kitchen interiors welcoming and pleasant. Not all homeowners, decorators and stagers use phyto design for decorating or home staging. Green plants, particularly indoor flowering plants, need to be taken care of. With some basic tips and thoughtful selection of proper plants for your house, kitchen decorating with house plants is fun. 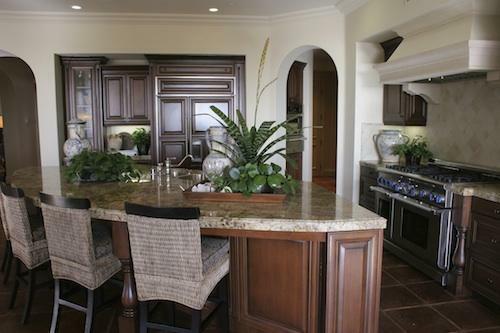 Choose moisture loving indoor house plants for green kitchen decorating. Tropical house plants with glossy leaves that are resistant to evaporation are perfect for modern kitchen decor. 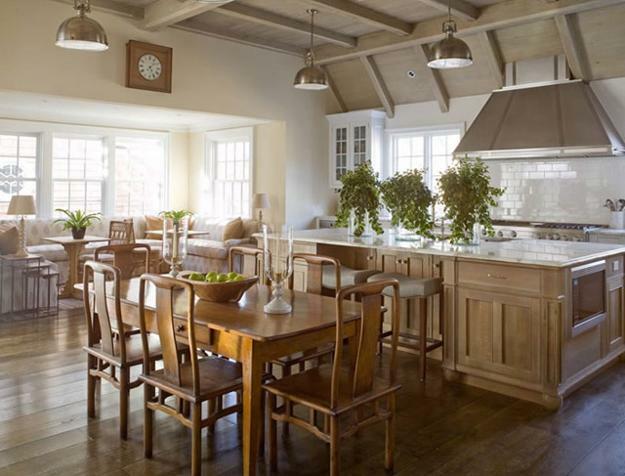 Common house plants, herbs, onions, ornamental grasses or cacti are modern kitchen decorating ideas that create a pleasant indoor garden in sunny kitchen interiors. 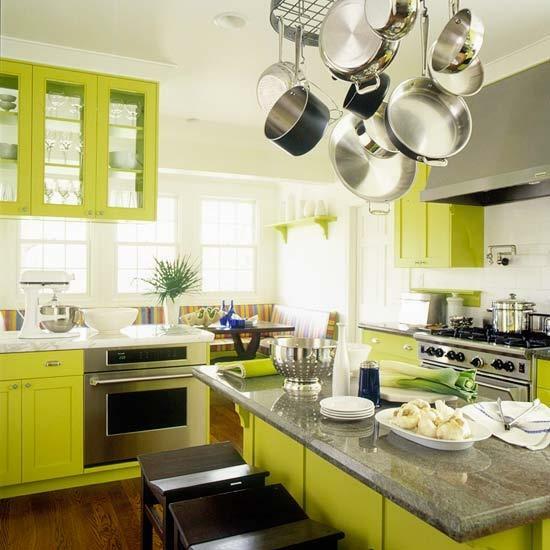 Green house plants add charming accents and relaxing green leaves color to modern kitchen decorating. Green house plants are attractive and cheap decorations that can brighten up even very modest kitchen interiors. 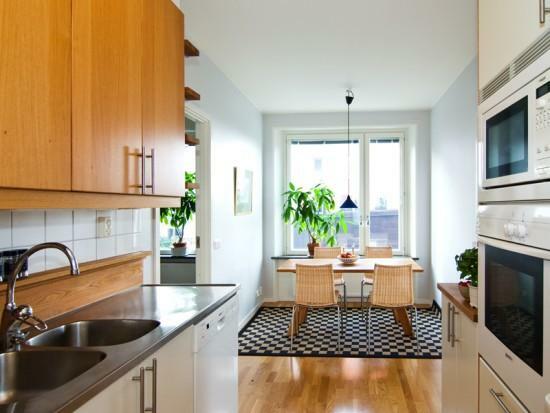 Inexpensive decorating with house plants, cacti or indoor flowering plants create interesting and healthy kitchen interiors in eco friendly homes. There are 10 simple tips for kitchen decorating with house plants that help create your tropical paradise. 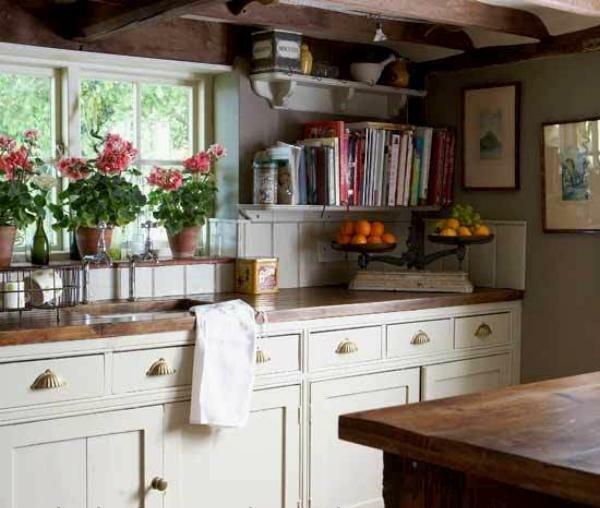 Using cheap decorations is a great way to save money, while decorating attractive, healthy and modern kitchen interiors or staging your house for sale. 1. 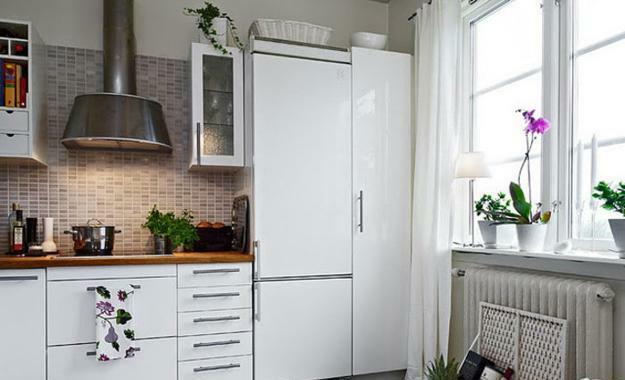 To make your kitchen decor look more stylish, match colors of your house plant pots and plant flowers with interior design colors and your kitchen decor, – the walls, curtains and furniture upholstery. 2. 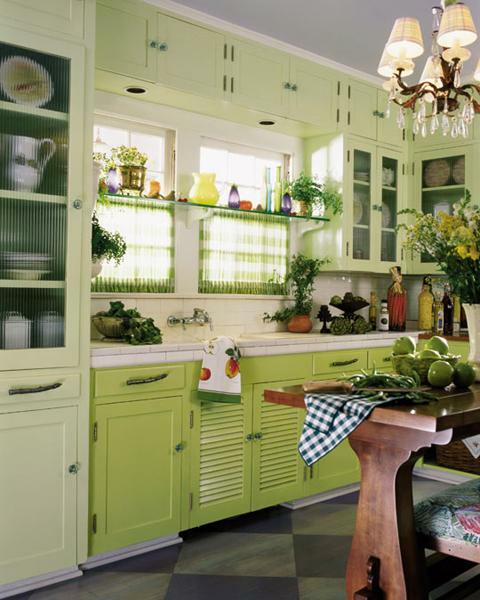 Green house plants look very nice on bright background, light yellow or white kitchen cabinets and walls. Dark brown, green and black colors are great also. 3. Position tall house plants near plain walls. Small patterns on wallpaper or curtain fabric look great with small green house plants leaves. 4. Tall green plants look better in spacious kitchen interiors, especially if they are positioned apart from the rest of furnishings. 5. 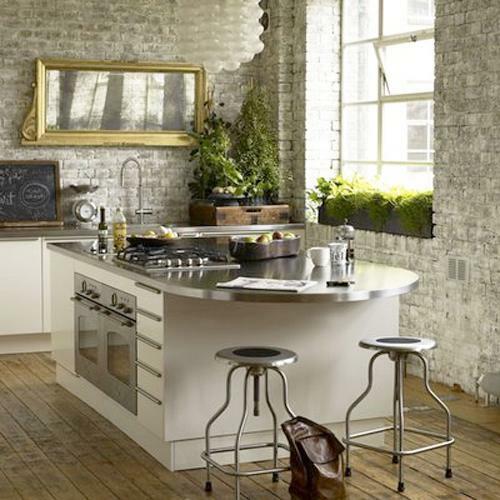 Tall plants beautifully decorate kitchens corners or separate kitchen cooking and eating zones. 6. 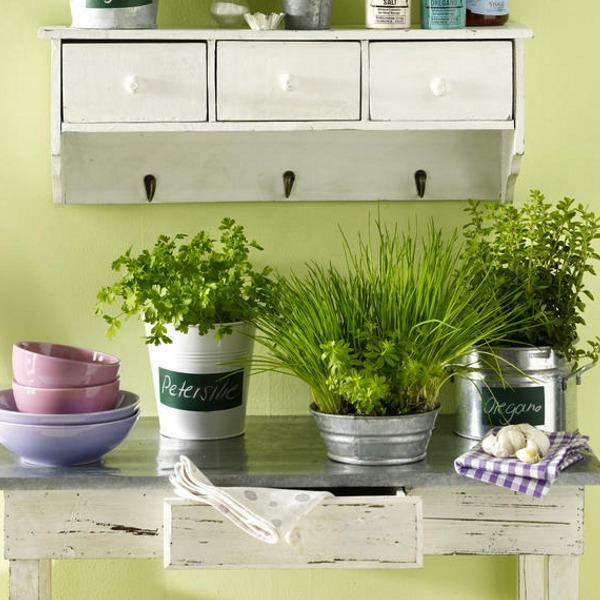 Small indoor house plants, arranged in a group, add interest to kitchen decorating ideas. 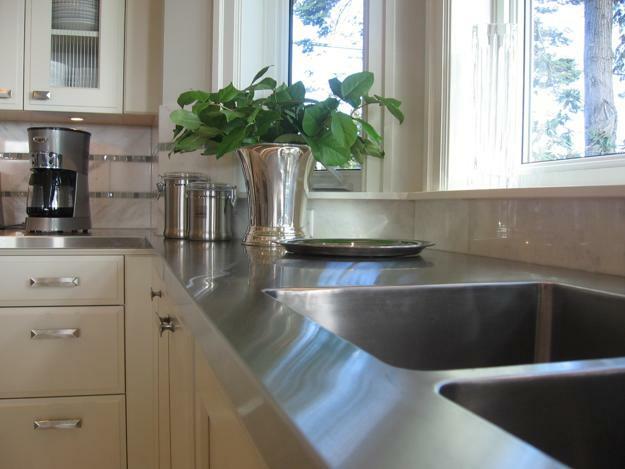 Standing alone, a small plant is less effective in creating impressive modern kitchen decor. 7. Green compositions are great for hiding a bare trunk or damaged leaves. 8. It is easier to take care of a group of house plants, especially if they require the same amount of light. It is convenient to water a group of house plants, if they have similar watering regime. 9. Pay attention to the size of plants with flowers for creating an attractive phyto composition. Place small flowering plants in front of a taller bamboo plant, for example. 10. Pay attention to plants flowers and leaves colors. Position tropical house plants with darker leaves on a plant stand to expand kitchen space visually. 11. Selecting green house plants with sprawling open leaves, like palms, and choosing plants with light green leaves color are great kitchen decorating ideas that increase kitchen interiors, nooks or eating areas visually. 12. 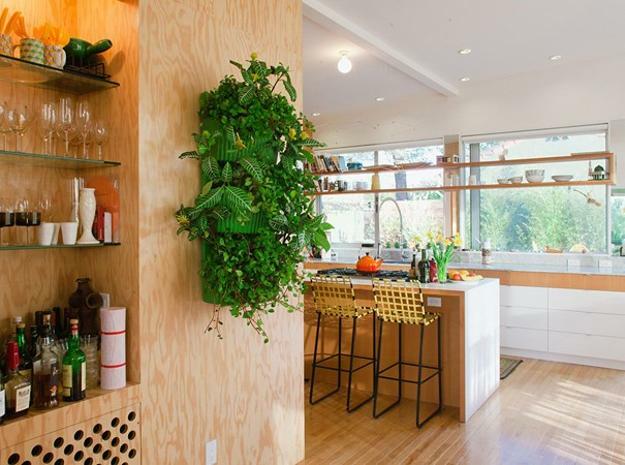 Tall and slim green house plants visually raise a kitchen ceiling. 13. Tall house plants make a small kitchen window look tiny. 14. Short spreading green indoor plants in hanging planters bring a kitchen ceiling lower and not recommended for small kitchen interiors. 15. Kitchen decorating with plants is an effective and beautiful way to separate a kitchen cooking zone from a dining room or an eating area. 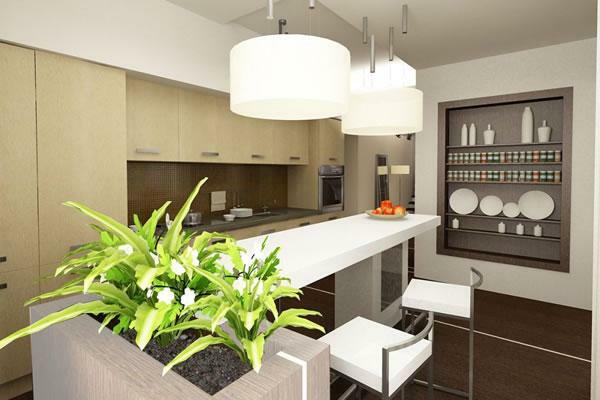 Strategically positioned tall green house plants or a skillfully designed composition of house plants create different kitchen zones. 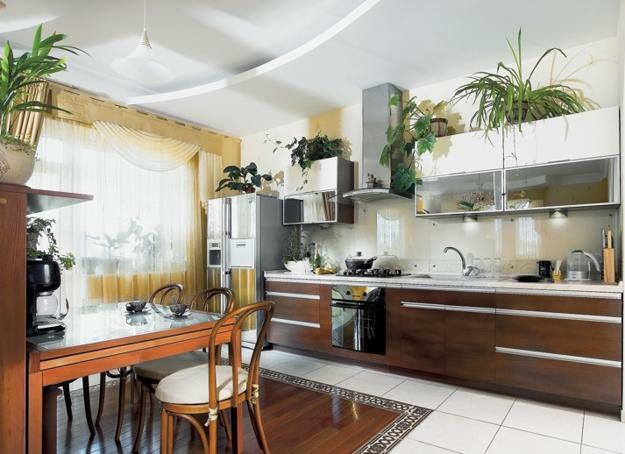 Hibiscus, high aspidistra, Californian cypress, monstera, philodendron and rubber plants make impressive floral design compositions for kitchens, decorating them with green leaves and unique looks.